YUMMY! 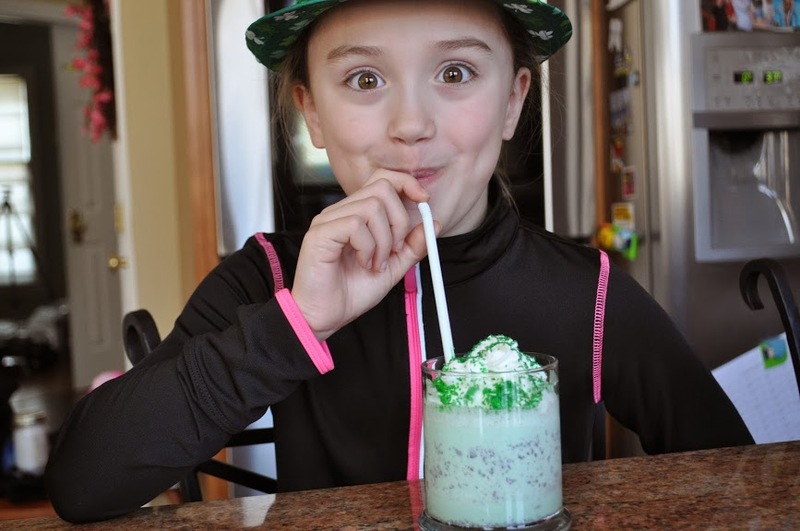 Here’s the scoop on How to Make a Copycat Shamrock Shake Recipe for St. Patrick’s Day. 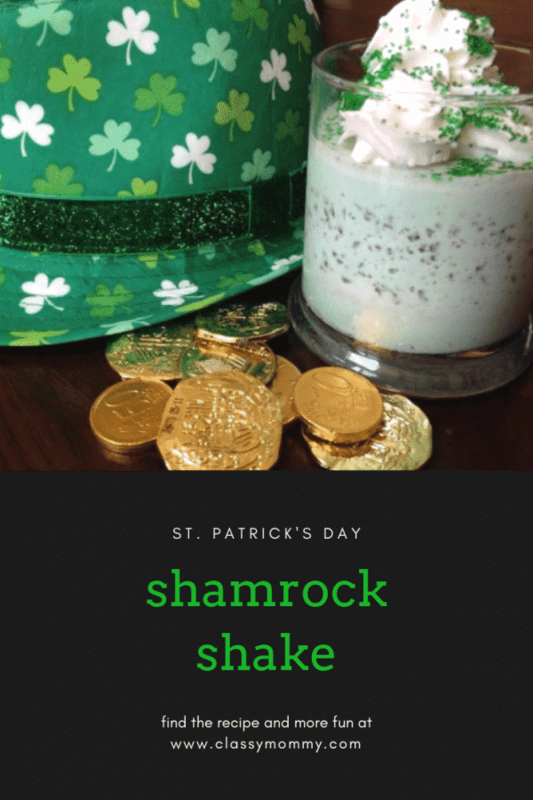 We created this super delicious recipe using mint chocolate chip ice cream, green food coloring, and peppermint extract and in my opinion this recipe makes an EVEN BETTER Shamrock Shake than McDonald’s Shamrock shake. Gotta love those chocolate chips! 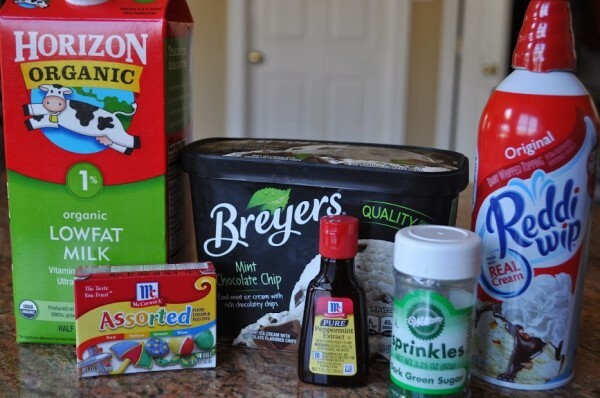 I love Mint Chocolate Chip ice cream and I’m a gigantic fan of peppermint flavors, so the combination of these ingredients is divine and totally appealing to my taste buds. 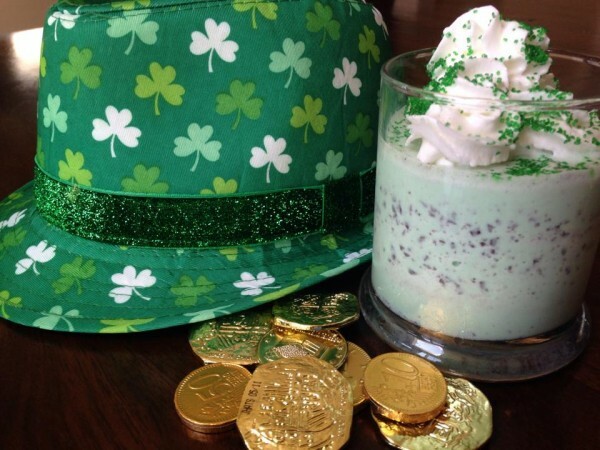 Here’s the scoop on how I made our version of the famous “Shamrock Shake”. You can pick up these household grocery ingredients at Walmart if you don’t already have them at home. The only unusual item is Peppermint Extract. 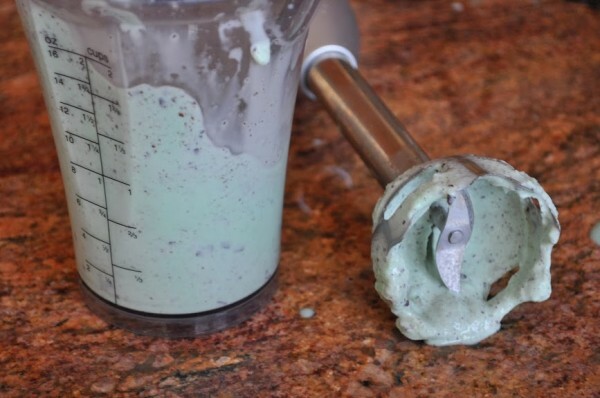 And if don’t feel like running out to the store for Mint chocolate chip ice cream or you prefer not to have “chocolate chips” in your Shamrock Shake, just supplement my above recipe with Vanilla ice cream. 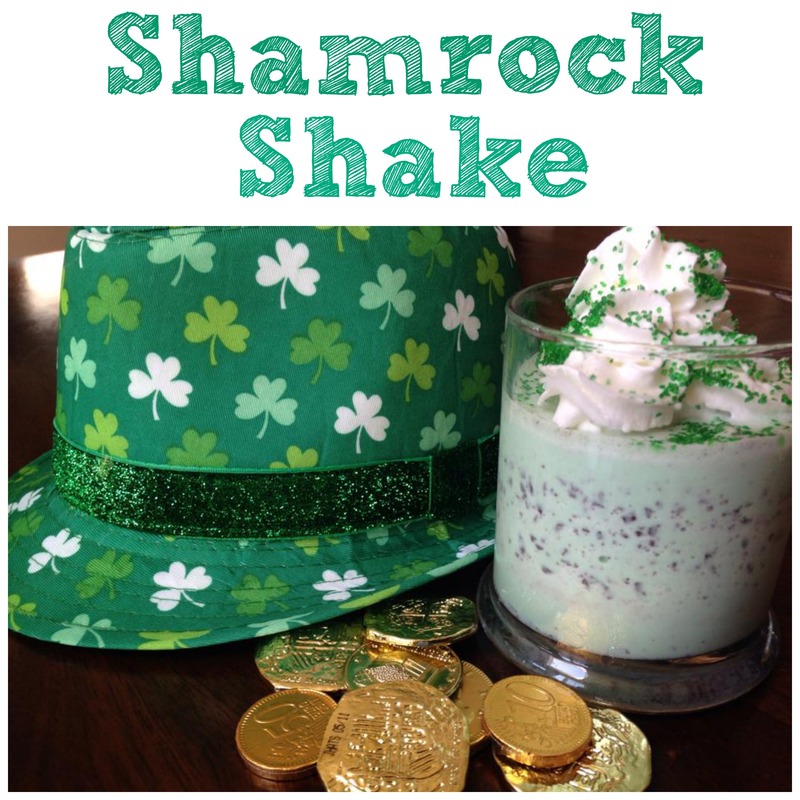 The Peppermint extract will provide the minty taste for your Shamrock Shake so the recipe works just fine with ordinary vanilla ice cream. I just happen to LOVE the addition of chocolate chips to my Shamrock Shake. Combine your ice cream, milk, food coloring and peppermint extract into an immersion blender. You can use a traditional blender, however, I find an immersion blender so much easier to use for blending and it is far simpler for me to clean up afterwards. 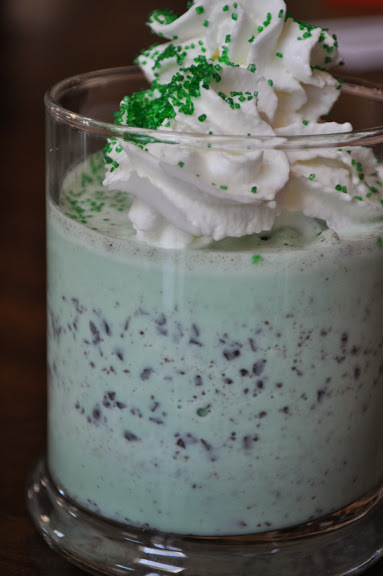 Top off your Shamrock Shake with Whipped Cream and Green Sprinkles for a lucky St. Patrick’s Day Treat. Your kids will be thrilled with this extra special St. Patrick’s Day treat! I am never sure if these are more fun or yum! I made SS last week as well for the kiddos! So fun! Looks great! Simple ingredients we already have at home too! Thank you for re-posting, and spot on. at this sitre is in fact marvelous. ST PATRICK IS MY SENPAI.